The Royal Cheshire County Show is delighted to announce Becky Sharrocks as the winner of the inaugural Young Stockperson Development Award, sponsored by Cheshire-based HR consultants Richard Ikin Associates. From a strong field of applicants, judges awarded the prize of £250 to Becky of Wincham in Cheshire for her to use towards a product or service to support her development. 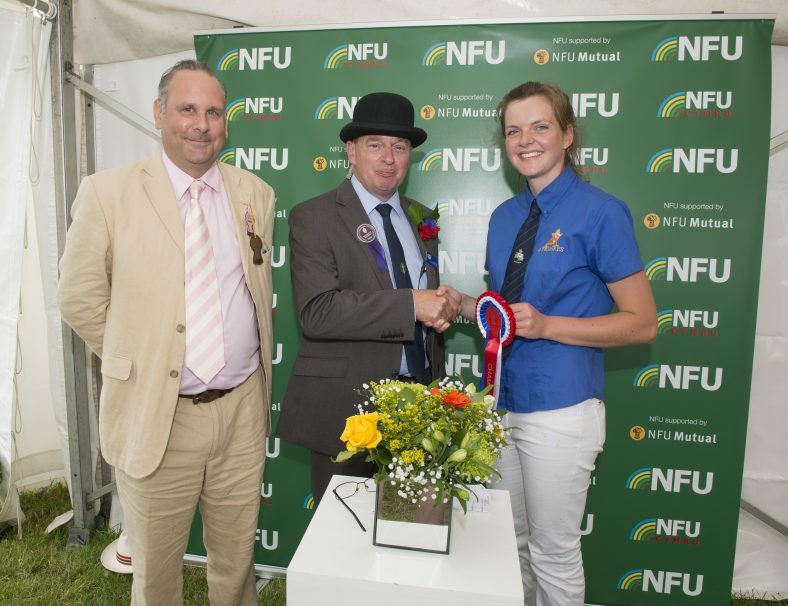 From all of the applicants, Mr Richard Ikin and NFU Vice Chair Mr Phil Latham judged Becky as having the outstanding organisational, practical, communication and marketing skills and an excellent sense of business and commercial awareness that the award aims to promote. 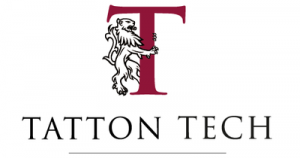 “I am passionate about developing young management talent through supporting, growing and developing careers, particularly in the university post graduate, schools and agricultural sectors,” Mr Ikin said. “This was not a complicated entry process but we did meet with all of the short-listed applicants, who were of an excellent calibre and we were delighted to announce Becky as the overall winner. Nigel Evans, Royal Cheshire County Show Executive Director, said: “The development of young people is very important to the Cheshire Agricultural Society. “The Young Stockperson Development Award is a great incentive for young people to demonstrate their developing expertise and we appreciate Richard’s support. Photo: Richard Ikin, Nigel Evans and Becky Sharrocks at the 2016 Royal Cheshire County Show.